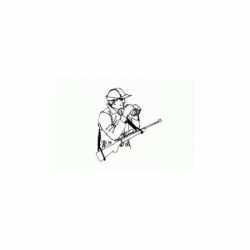 Swarovski Rifle Scope – dS 5-25×52 P.
Zeiss Victory HT 1.5-6×42 Reticle (60). Zeiss Victory HT 3 12×56 Reticle (60). 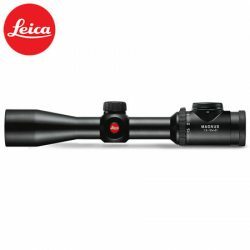 Leica Fortis 6 Range of Rifle Scopes. 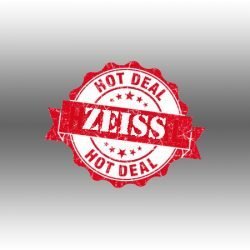 Zeiss Clearout – Zeiss Terra 4-12×42 Plex (20) Reticle Hunting Turrets. 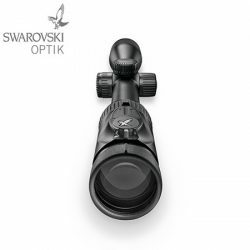 Swarovski Rifle Scope – Z8i 1-8 x 24 SR Series. 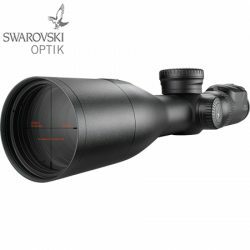 Swarovski Rifle Scope – Z8i 1-8 x 24 L Series. 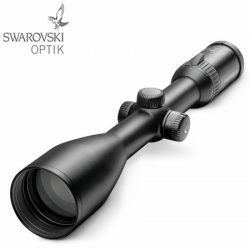 Swarovski Rifle Scope – Z8i 1.7-13.3 x 42 P L Series. 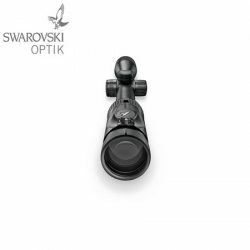 Swarovski Rifle Scope – Z8i 1.7-13.3 x 42 P SR Series. Swarovski Rifle Scope – Z8i 2-16 x 50 P L Series. Swarovski Rifle Scope – Z8i 2-16 x 50 P SR Series. Swarovski Rifle Scope – Z8i 2.3-18 x 56 P L Series. 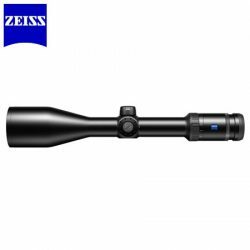 Swarovski Rifle Scope – Z8i 2.3-18 x 56 P SR Series. 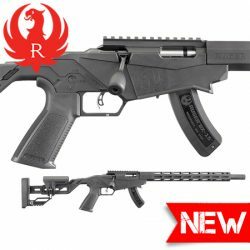 Swarovski Rifle Scope – Z6i 2.5-15 x 56 P L.
Ruger Precision Rimfire Rifle 22LR 18″ 15 Shot Pinned (NSW Compliant). 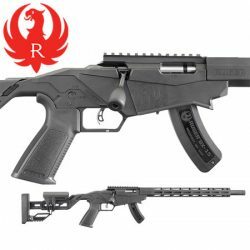 Ruger Precision Rimfire Rifle 22LR 18″ 15 Shot. 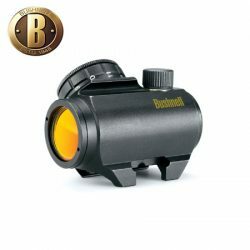 Bushnell Trophy Red Dot TRS 25 1 X 25 3 MOA Sight. 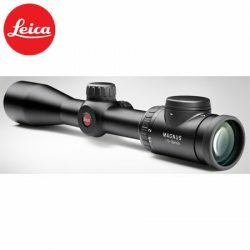 Leica Magnus i Range Of Rifle Scopes. 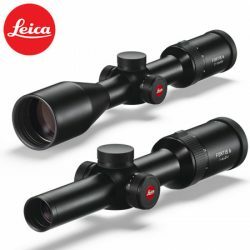 Leica Magnus Non-Illuminated Range Of Rifle Scopes. 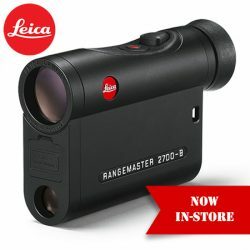 Leica Rangemaster CRF 2700-B Rangefinder.